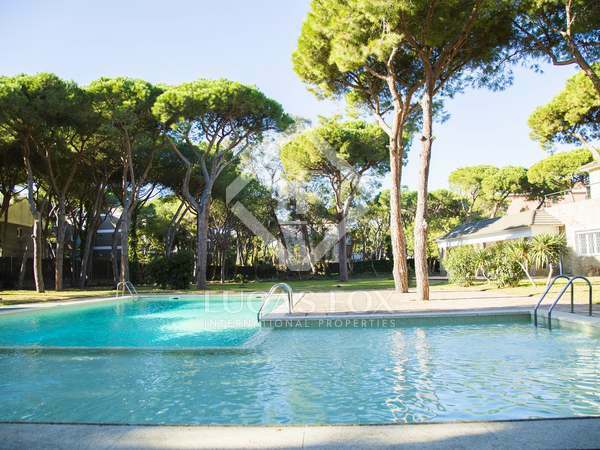 Excellent, fully refurbished 10-bedroom villa with a large garden and pool for rent in Gava Mar, close to international schools and the airport. 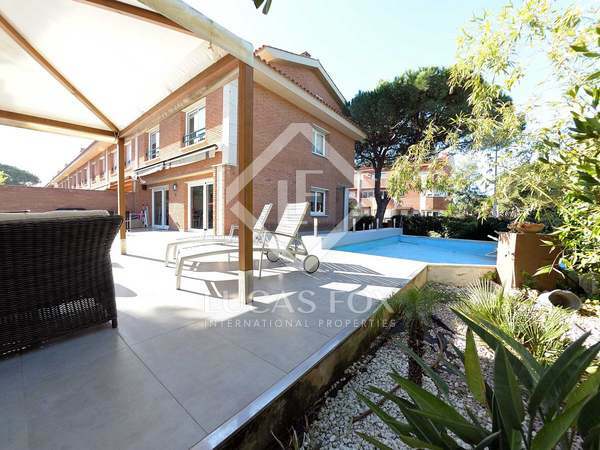 Gorgeous family house with spacious interiors and a large garden on a corner plot with a pool and 2 porches in an excellent location in Gavá Mar. 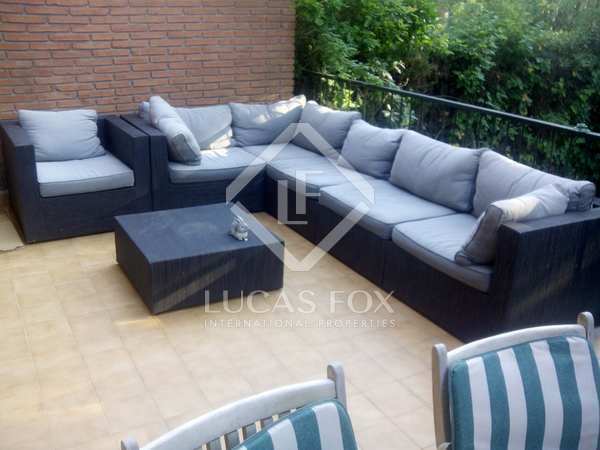 Modern corner house with 4 bedrooms, a garden, indoor pool and communal facilities for rent just a 1-minute walk from the beach in Gavà Mar. 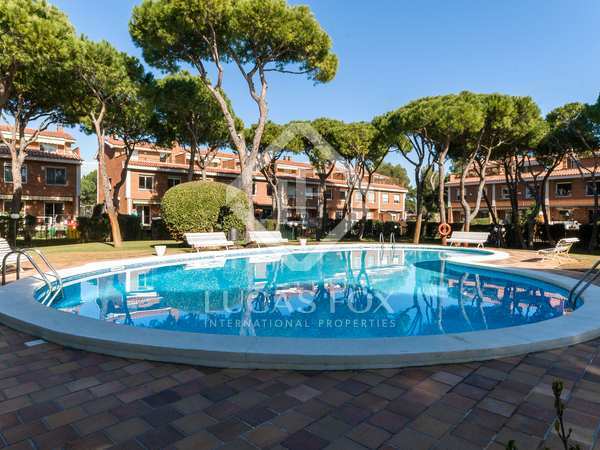 Modern 5-bedroom terraced house of 264 m² with a private garden and communal area with a pool, located just 300 metres from the sea in Gava Mar. 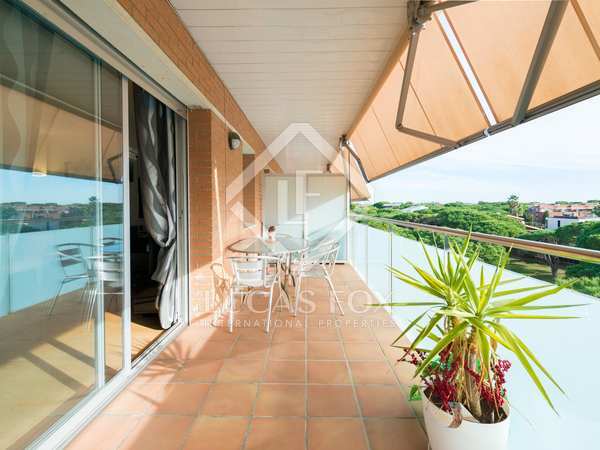 4-bedroom house for rent in a peaceful area of Gava Mar, close to the sea and local services. 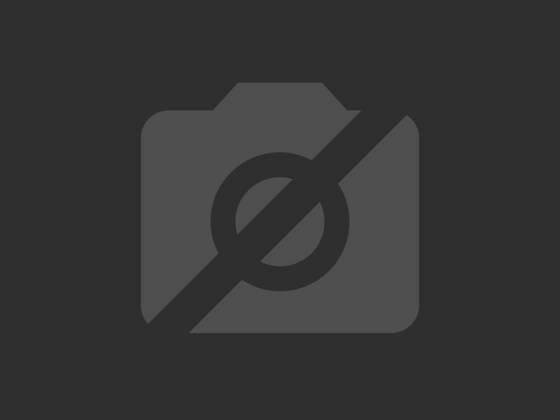 Magnificent 3-storey corner house for rent, in a quiet neighbourhood close to the sea.